The CRRA has released the latest statistics for the month of October 2012. Take a look and see for yourself how the market is performing and really starting to make a positive turn! UNDER CONTACT IN 53 DAYS! Just put 18729 The Commons BLVD in Cornelius, NC under contact in 53 days! Are you or someone you know looking to get your home sold fast? Give me a call and lets get started and put your home under contact quickly! 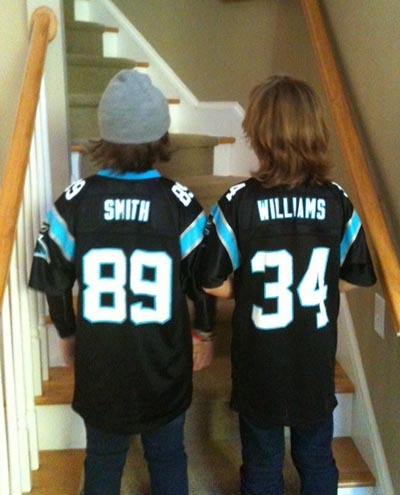 What an awesome game yesterday for the Carolina Panthers in Charlotte, NC! Beat Redskins 21-13! Keep pounding!!! Latta Plantation in Huntersville, NC! What a wonderful Saturday afternoon my daughter and I spent at Historic Latta Plantation in Huntersville, NC. 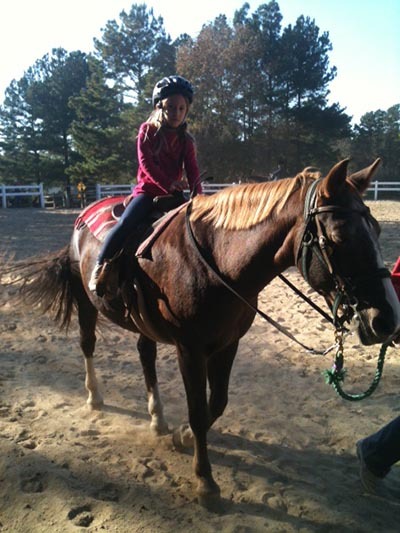 She is taking horse back riding lessons at the Latta Plantation Equestrian Center. 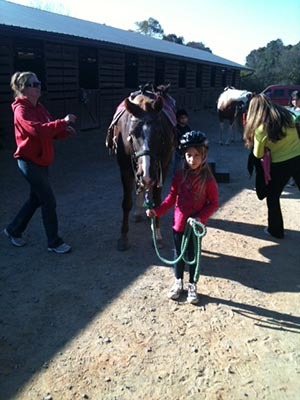 I highly recommend their programs and camps to all parents of young and teenage children. Come out and enjoy a delicious lunch at Tenders Fresh Food in Cornelius, NC on Sunday, Nov. 4th from 12:30 to 4:00 pm. A portion of the sales will be donated to Cornelius Elementary School! !